Another week, another free DLC for Splatoon. Another week, another free DLC for Splatoon. 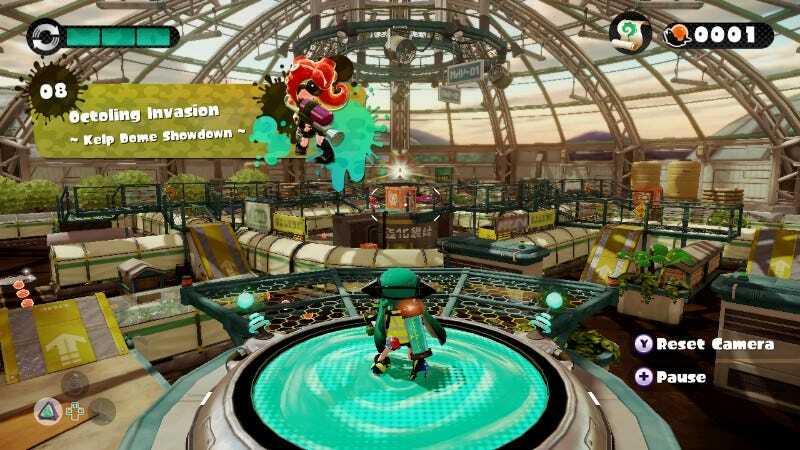 This time it comes in the form of a new map, the Kelp Dome, which can be seen during the eight mission of the single player mode, Octoling Invasion - Kelp Dome Confrontation.